Other than replacing a roof, heating system, or re-piping your plumbing system, a kitchen remodel is likely to be the biggest investment you make in your home. 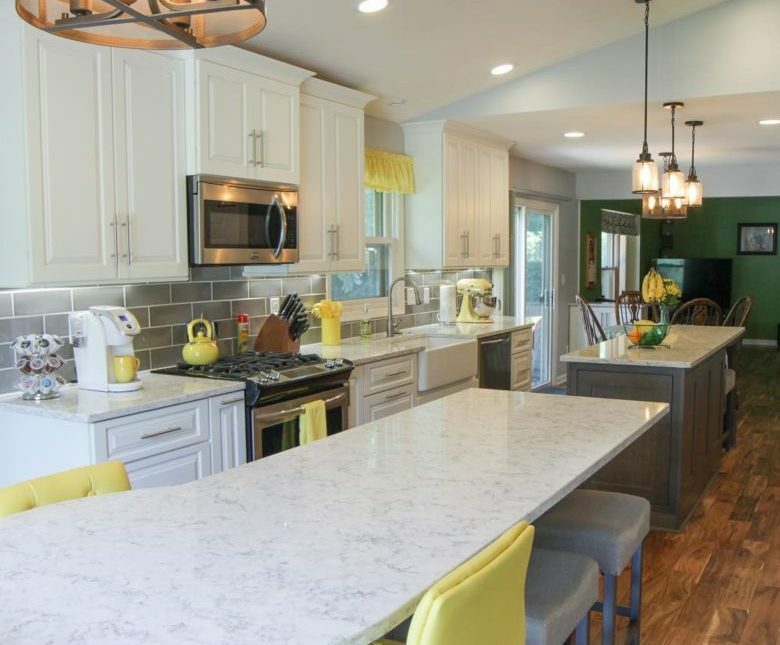 So whether you’re flipping your home right after the remodel, or you’re just curious if the cost will justify the expense, it’s a fair question to ask: by how much does a kitchen remodel increase home value? For example, if you’re upgrading to granite counter-tops and top-of-the-line stainless steel appliances, but live in a zero-lot, two-bedroom, one-bath home, the upgrade will be gorgeous but the real estate market may not absorb a commensurate increase in the price tag. And if your kitchen wasn’t that old but you’ve upgraded for style and aesthetics, you may also not see a large bump in assessed price. Taking all these factors into account, the good news about kitchen upgrades is that you’ll likely make up a large percentage of the cost by an increase in home value, and you’ll see that bump immediately. A full kitchen renovation will add more to your home’s value than almost any other renovation you can do in your home, including bathrooms. According to the latest National Cost vs. Value report for house remodeling projects, a major kitchen remodel will recoup approximately 81.1% of the cost of the remodel if the house is sold within a twelve-month period. There are other advantages, too. You’re likely to get bids on your home more quickly after a kitchen upgrade, when everything is new and shiny. Buyers are always relieved to see updated kitchens and bathrooms, which mean less work and cost for them. Finally, when estimating the cost/value of a pending upgrade, make sure to take into account how long you’ll be in the home and the boost in your quality of life. Often, it’s the intangibles that make the project priceless.